Why invest in Boeing and Bitcoin when you can earn a slick $1,000 from selling a virtual red bandana you got in PlayerUnknown’s Battlegrounds? You can pick one up in Steam’s Community Market, a hub for users to buy and sell in-game items like weapons for Counter-Strike: Global Offensive and skins for Rust characters. Right now, 80% of its most popular items on the front page are from Battlegrounds—namely, shirts, gas masks and crates. One of the crates people are selling on the market contains the red bandana: the PlayerUnknown’s costume set, a loot crate that some players received earlier this year when they pre-ordered the deluxe edition of the game for $40. 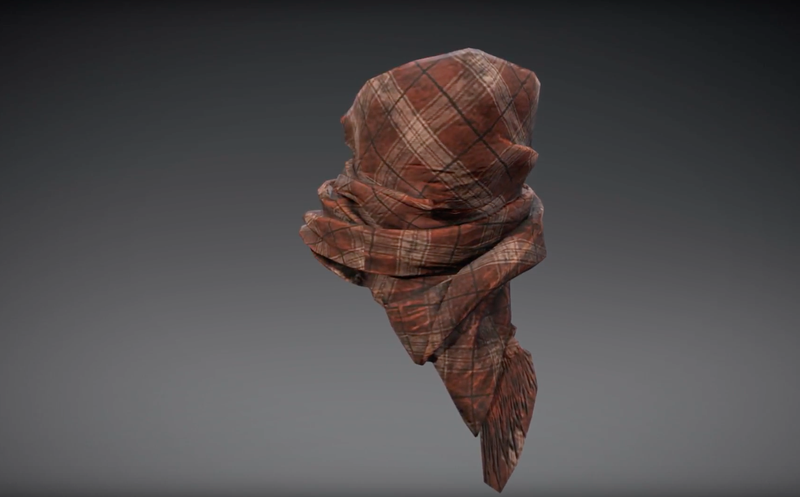 Back in March, the PlayerUnknown Bandana—merely a cosmetic item from that pre-order crate—was going for $20. That price spiked in July to around $230 and then, In September, $700, which didn’t deter people from buying a couple dozen of them, according to Steam Marketplace’s data. Yesterday, one sold for $1,015. So, a well-timed $40 spent has earned some players hundreds more months later, however, it’s most easily spent on other Steam items. Unlike saving our old Beanie Babies, holding onto digital skins in games is becoming an easy and fast way to make bank—but if a black market or gambling economy emerges, like it did for Counter-Strike: Global Offensive, Battlegrounds might regret its push for paid cosmetics.